Machine learning and artificial intelligence have been around for a long time now. Given the rapid technological advancements, both have been growing at an exponential pace in recent years. According to a recent survey, investment in machine learning and artificial intelligence is believed to provide greater competitive advantages as claimed by 84% of the companies globally. Predictive Marketing: Machine learning advancements such as neural networks and deep learning algorithms can discover hidden patterns in an unstructured data set and reveal new information. Machine learning is majorly used in identifying and acquiring prospects with attributes similar to existing customers. By effortlessly integrating machine learning into a field service management software, businesses can reap the benefits of precise resource plans and enhance their customer satisfaction. A few years ago, a thorough analysis of emails was the only way to gain insights into the resulting outcome of marketing tools. 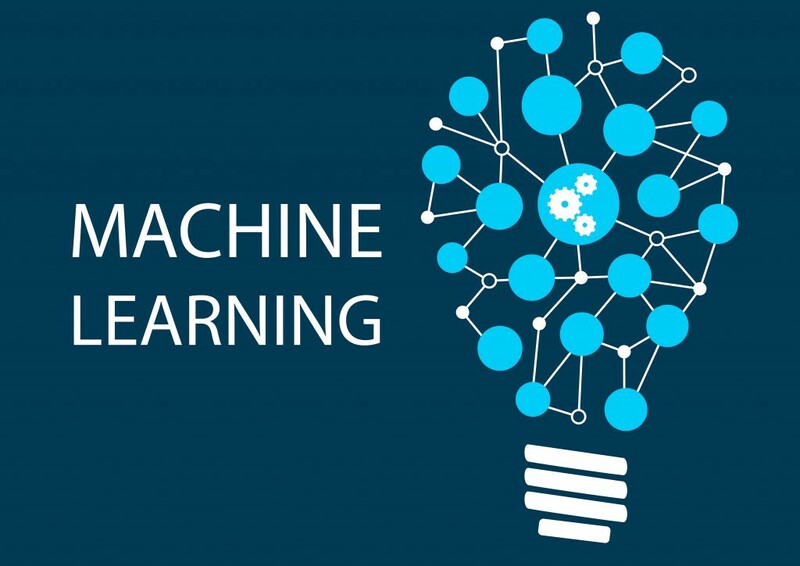 Now, machine learning aptly tackles this problem and promises a plethora of insights for organizations. In addition to this, machine learning together with a sales force management software can prioritize known prospects, leads, and accounts based on their likelihood to take actions. With machine learning and AI algorithms, a company can improve and render new configurations which can become the support of predictive analytics. With an appropriate field service management software in place, a field service company can profit not only from the best possible planning but also from advanced problem identifications. Content Generation: Machine Learning has already enabled the replication of content creation. In 2018, we can expect more automated chatbot conversations to confirm the quality of service, and machine learning seems to be coming up with better solutions in record time. Artificial intelligence along with machine learning helps carry out extensive research and accurately predicts the expected outcome. It can also seamlessly integrate with field service management software and sales force management software so that minimal configuration is required to start taking advantage of the service applications. Additionally, salespersons can formulate a template of what a conversation is expected to be through the content generated. In a way, machine learning will enable companies to model their communication with potential clients. As companies face the inevitable necessity to digitally transform and automate manual tasks, they should now begin outlining the areas of activities that might require machine learning support. Field service management is a perfect example that utilizes machine learning to redesign service operations and improves the process to affect the customer experience. Consequently, the faster businesses become digital-oriented and start using the latest technological advances, the greater is their chance of gaining a competitive advantage and increasing customer satisfaction. October 4, 2018 /by FieldEZ Inc.